George Miller, known by his stage name Joji, is a Japanese-Australian record producer, singer, songwriter and former YouTube personality. In 2013, on the DizastaMusic YouTube channel, Miller created the video "Do the Harlem Shake (Original)," which originated from a clip of the video "Filthy Compilation #6 – Smell My Fingers",the video has been viewed 60 million times (as of February 2019). The original clip led to the creation of the Harlem Shake meme, which was directly responsible for the debut of Baauer's "Harlem Shake" song atop the Billboard Hot 100. In addition to the DizastaMusic channel (inactive since 2015), he has operated two other channels: TooDamnFilthy (a secondary channel) and TVFilthyFrank (main channel). His absurdist YouTube channel, now defunct, consisted of music, rants, ukulele performances and a bizarre show, with all of the main characters played by Miller including the titular character of Filthy Frank. He also produced absurdist comedy music under the moniker Pink Guy, with his discography spanning two full-length albums and an extended play. His second album, Pink Season, debuted at number 70 on Billboard 200. 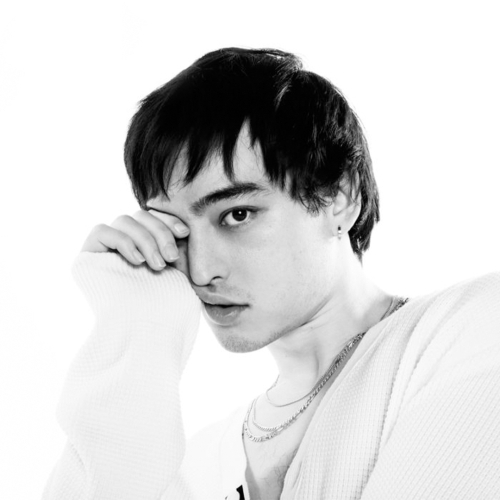 In late 2017, Miller retired the Youtube channel to focus on his music career, under the name Joji, producing more nuanced and serious music, releasing the EP In Tongues, which peaked at number 58 on the Billboard 200 and his debut studio album Ballads 1, which reached number 1 on Billboard's top R&B and hip-hop chart in November 2018. With this, Miller became the first Asian artist to do so. Miller's music has been described as a mix between R&B and trip hop.